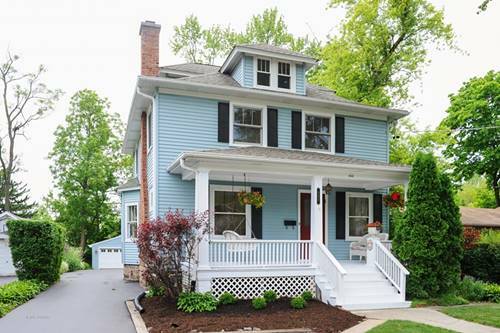 Watch the world go by from the front porch swing of this charming Victorian. 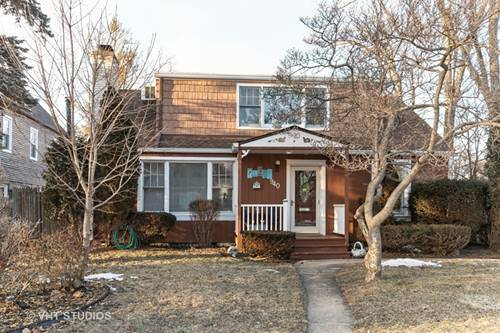 This lovely 4 bed, 2 bath home has all the modern amenities including an updated eat-in kitchen that opens to a spacious family room with 10' ceiling, fireplace and access to a large blue stone patio and picturesque yard. 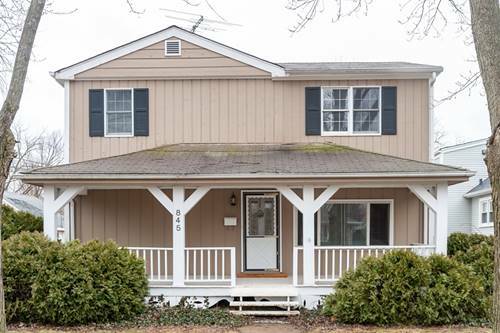 The formal living room has a second fireplace and hardwood floors that extend throughout the home. There's a first floor office for complete privacy when needed. The master suite has a walk-in closet, third fireplace and luxurious bath with double vanity, soaker tub and separate shower...It's the perfect retreat! Last, but not least, the unfinished basement with a roughed-in bath is an empty palette ready to be transformed into even more functional space. 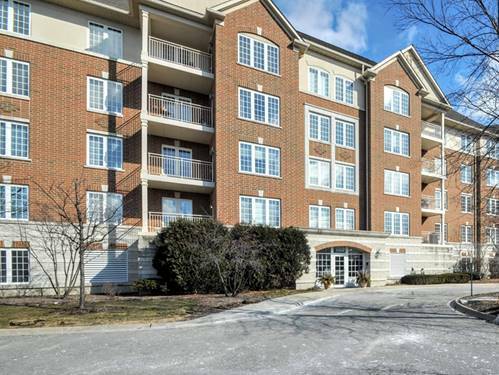 Ideally located just blocks from the Metra, restaurants, shopping and parks. Award winning Deerfield schools. 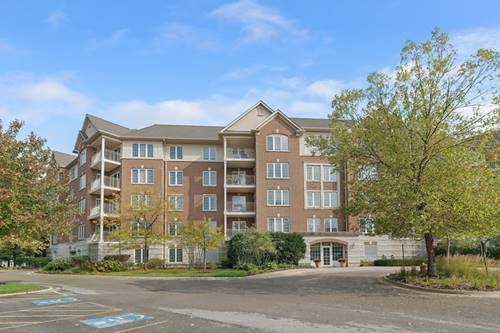 For more information about 865 Osterman, Deerfield, IL 60015 contact Urban Real Estate.